Our enterprise is to serve the computer needs of the Entrepreneur and Small Business operator. Operating a business has to include management tools based on computer generated information. This does not preclude the necessity to have expensive technology expertise on full time staff. 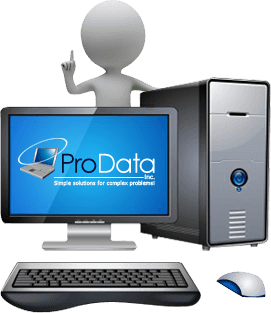 We provide all computer technology related services to a number of small businesses and thus enable our clients to reduce and share the expenses.